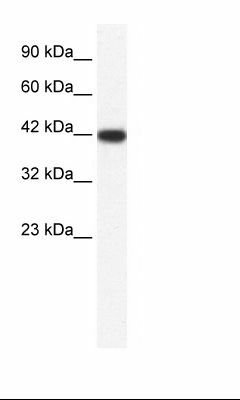 Bone Sialoprotein antibody LS-C434611 is an FITC-conjugated rabbit polyclonal antibody to Bone Sialoprotein (IBSP) from human and gibbon. Validated for WB. 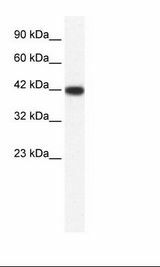 Synthetic peptide located between aa108-157 of human IBSP (P21815, NP_004958). Percent identity by BLAST analysis: Human, Gorilla, Gibbon (100%).